I saw something very similar to this in a store and fell in love with it. I almost paid $15 for it, too. Then I realized that I could probably make it. I'm glad I tried because I can make lots of them for friends and family. It can be customized with anyone's name or special details. 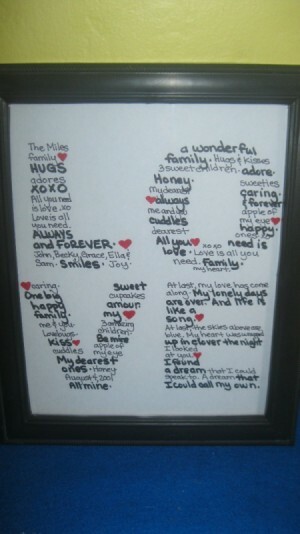 You can even spell out something different....someone's last name, a favorite phrase, etc. It's not a hard project to do and I love how inexpensive it is. I already have the markers and paper. The only thing I had to purchase was a $1 frame from the dollar store! Source: A picture I saw in Target a few years ago. First, you need to print out the letters that you will use as a template. I have no idea what font or size I used. Sorry! But, these letters are approximately 3 1/2 inches wide and tall. If you can't get the font, you can freehand it. Make the letters large enough to fit words into, but small enough to fit in your frame. Just play around with it a bit til you get the right size. If you have a hard time writing in a straight line (I totally do! 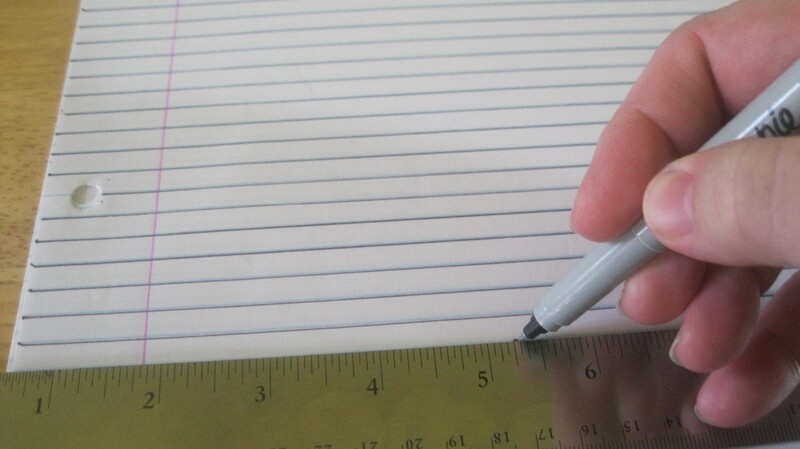 ), then take some lined paper and go over the lines with a black pen or thin Sharpie marker. 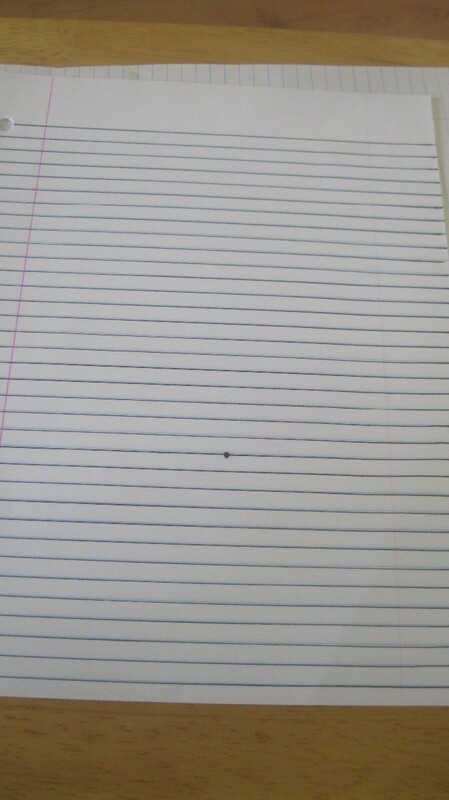 You will place this under your paper to give you a guide to writing in straight lines. 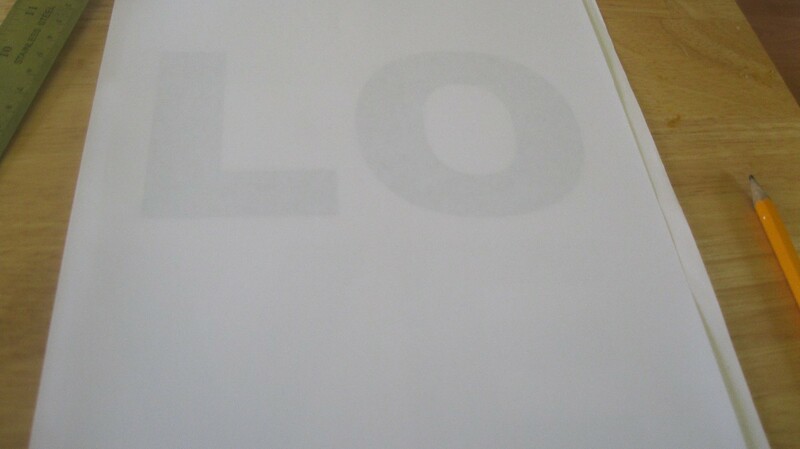 Place your white paper over your letters. 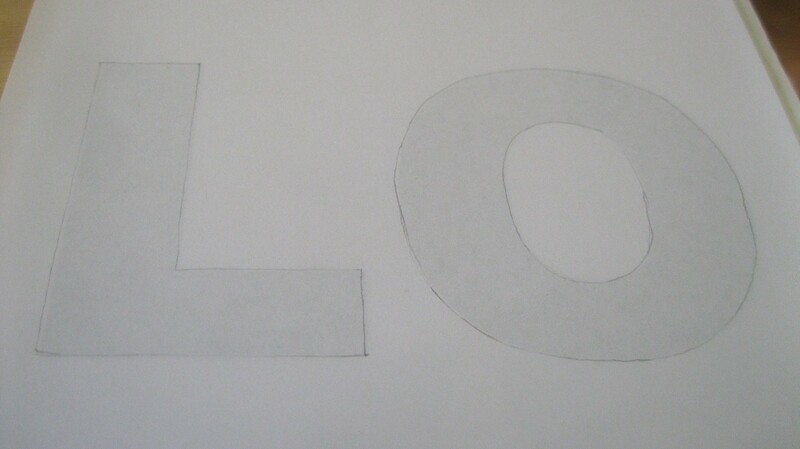 Trace over them lightly with a pencil. 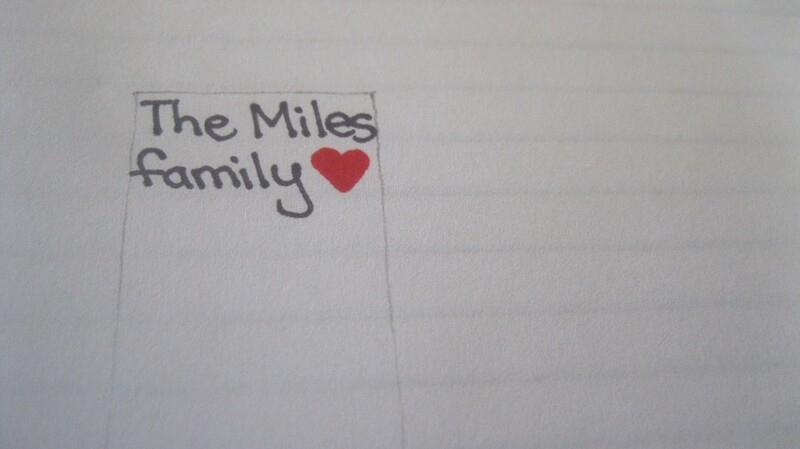 It doesn't need to be perfect; it will be erased later. 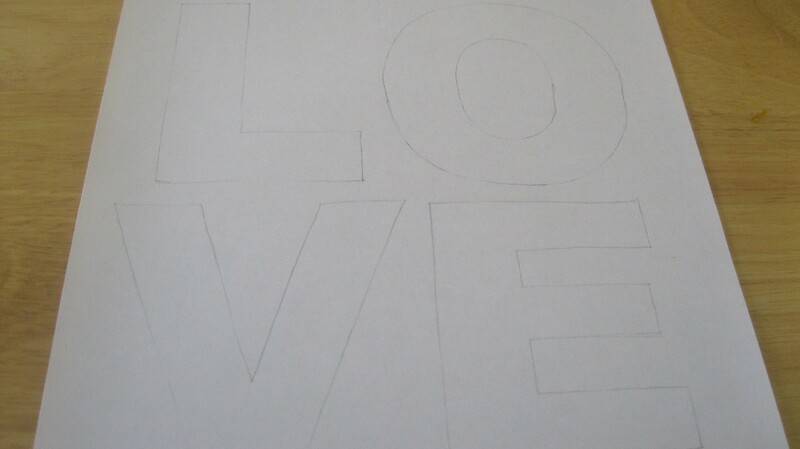 Remove the letters underneath and place the lined paper under the traced letters. Match it up so that it is even with the letters. 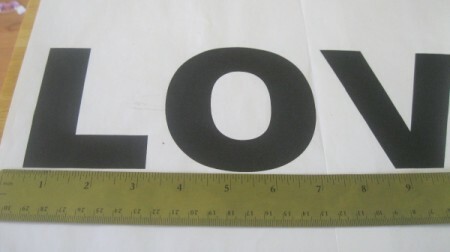 If not, all your letters will be slanted. This project looks best when you alternate the thicker marker with the thinner one. You don't need a specific pattern. Just change it every now and then. I also added a few red hearts here and there for a little pop of color. Do your best to keep your writing within the tracing. The closer you get to the traced lines, the better. The letters of your word will be more pronounced. Start writing. 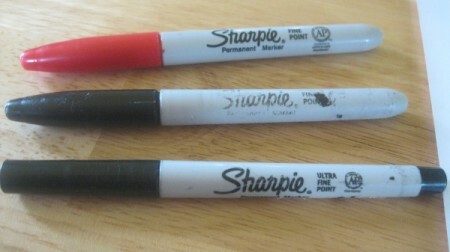 If you are worried about messing up, you can write your words out with a pencil, then go over them with the markers. If you are more confident, you can just write with the markers. 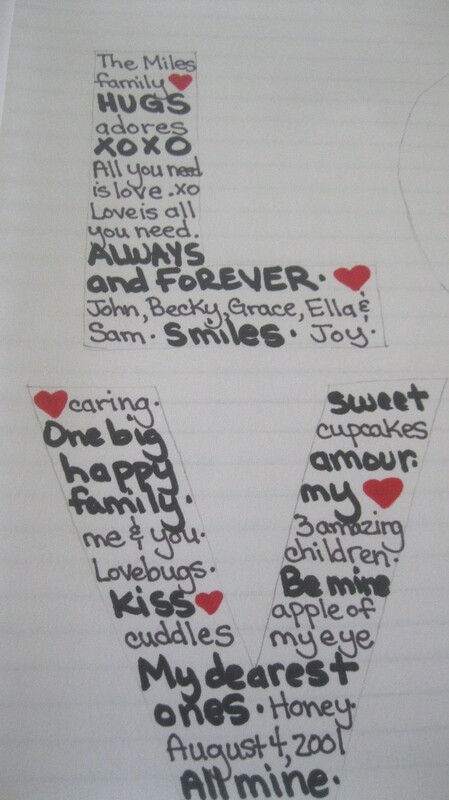 I wrote our names, marriage date, and little phrases, like: "Always and Forever", "Adore", "hugs and kisses", "joy", "family", "smiles", "All you need is love. 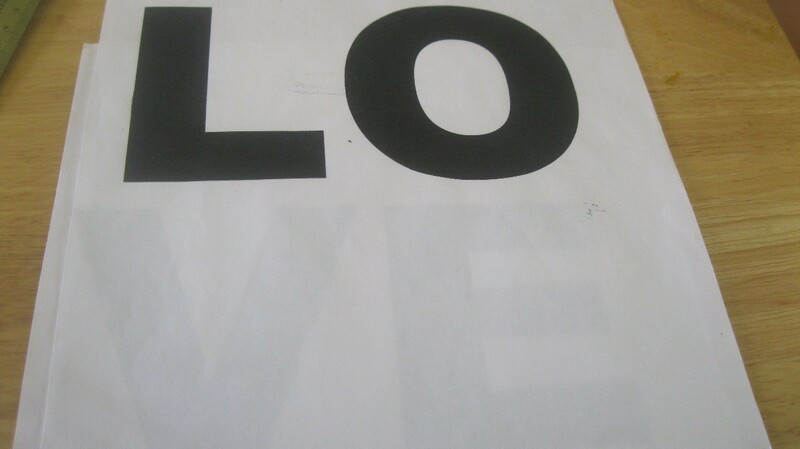 Love is all you need.". 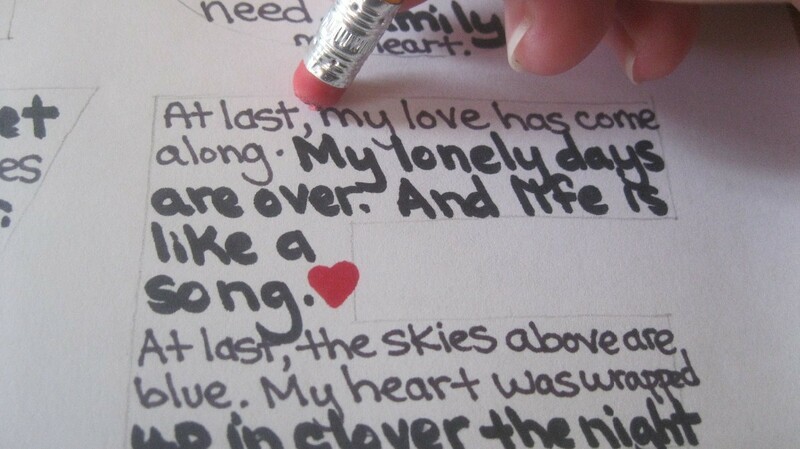 I even wrote out the song lyrics to "At Last" in one of the letters. 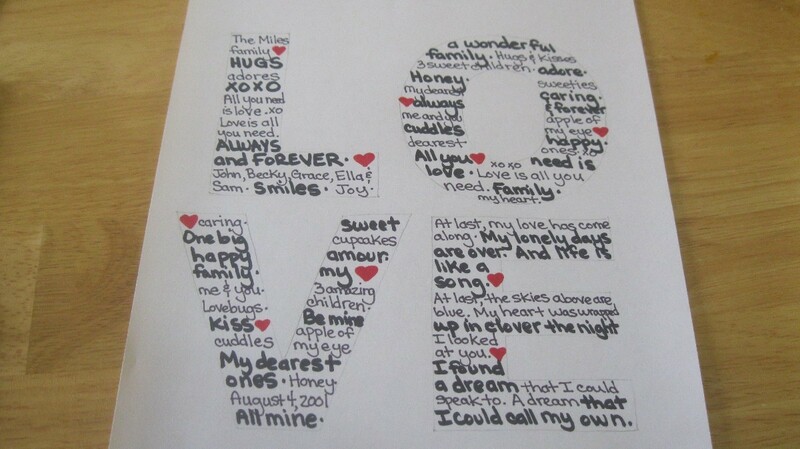 Just get creative with it and write things that have special meaning to you. Erase all the pencil marks when you are done. Once done, center your art in your frame. 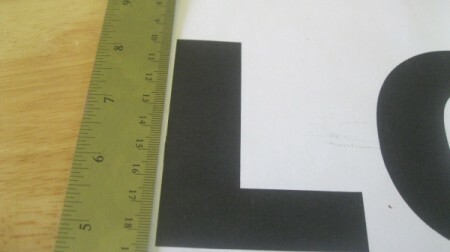 Trim any edges to make the paper fit. Hang on your wall or give as a gift. Very cute. You know you could do this for each person's room colors. How clever! !